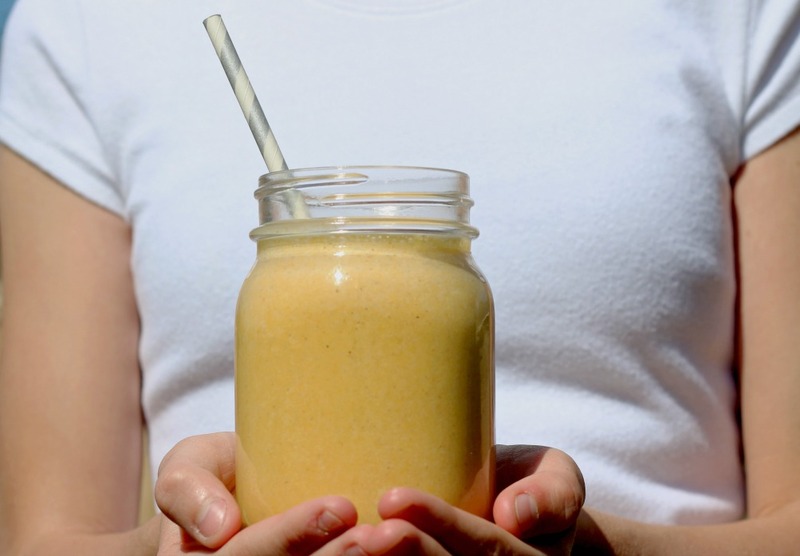 Today we will give you several Protein Shake Recipes that you are sure to love! Soak the chia seeds overnight in the water. In the morning, blend all ingredients together and enjoy! I only drink this recipe on days when I know I will be working out really, really hard. It does contain a LOT of fat, good fat, but fat nonetheless! Try something new in your protein shake. We’d love to hear which recipe is your favorite!